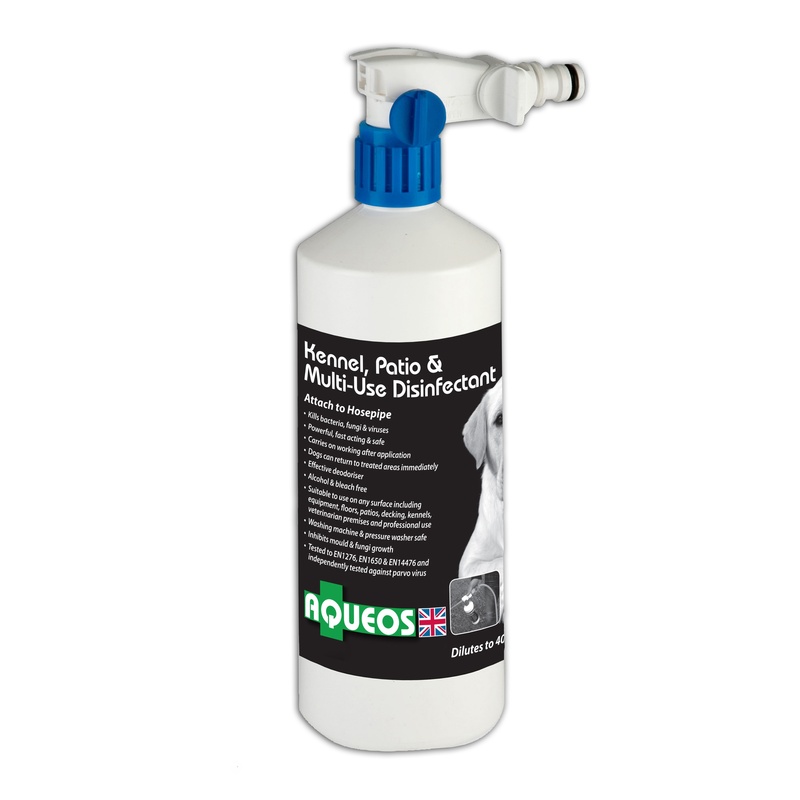 Our disinfectants are proven to kill 99.999% of germs and have been tested in a range of both professional and domestic environments including Stables, Racing Yards, Horse Transporters, Studs, Kennels, Dog Groomers, Veterinary Practices. Meet new Aqueos puppy, Bailey. He's just too cute! Bailey will be helping to test products and he has already had an Aqueos shampoo bath. I’ve been using the Aqueos shampoo on my four dogs after it was recommended by a friend. 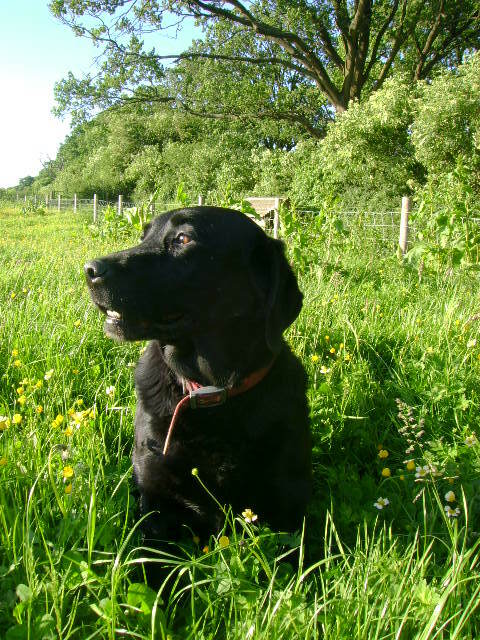 We live on a farm and so the dogs often get pretty mucky – they’re mini daschunds and their short legs mean their tummies get filthy. The shampoo smells great and is really easy to use, but what I love most about it is that it leaves no residue and leaves the dogs’ coats super shiny and clean. 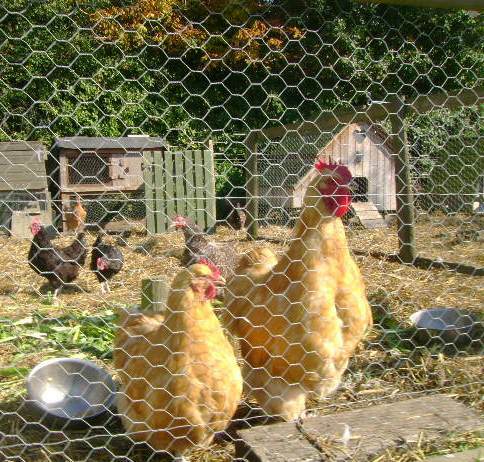 There’s no flakiness in their fur, just a beautiful polished shine! 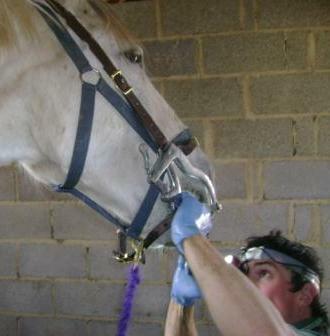 I have been struggling with pattern dermatitis on my horse for months. Red, swollen white legs, with small patches of crusting hair follicles. Just about keeping it at bay, and making little real progress. 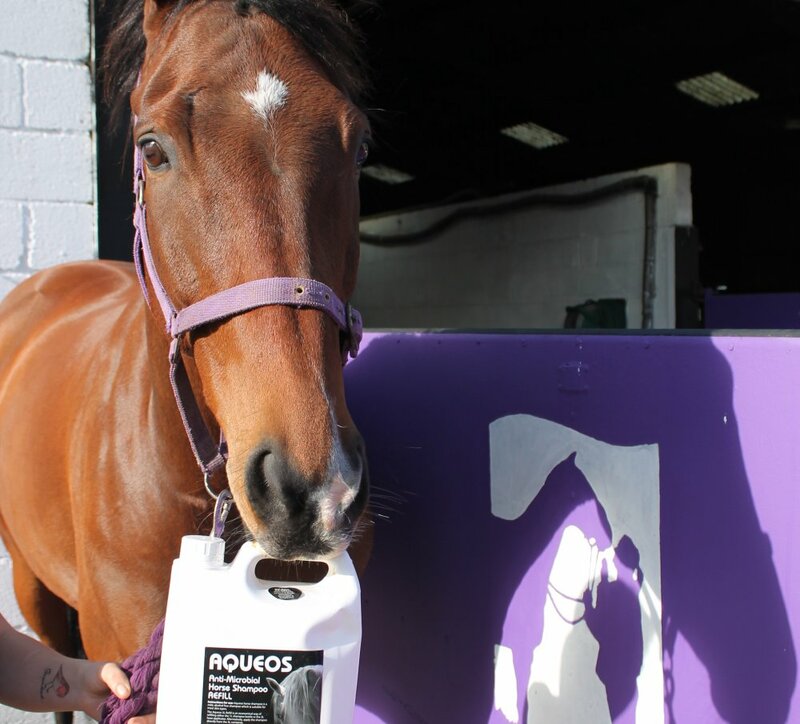 However, after one wash with the Aqueos horse shampoo, intense redness changed to dull red and after one week of daily washing has almost disappeared. And the hair is growing back. I will definitely be using this product. Absolutely delighted. 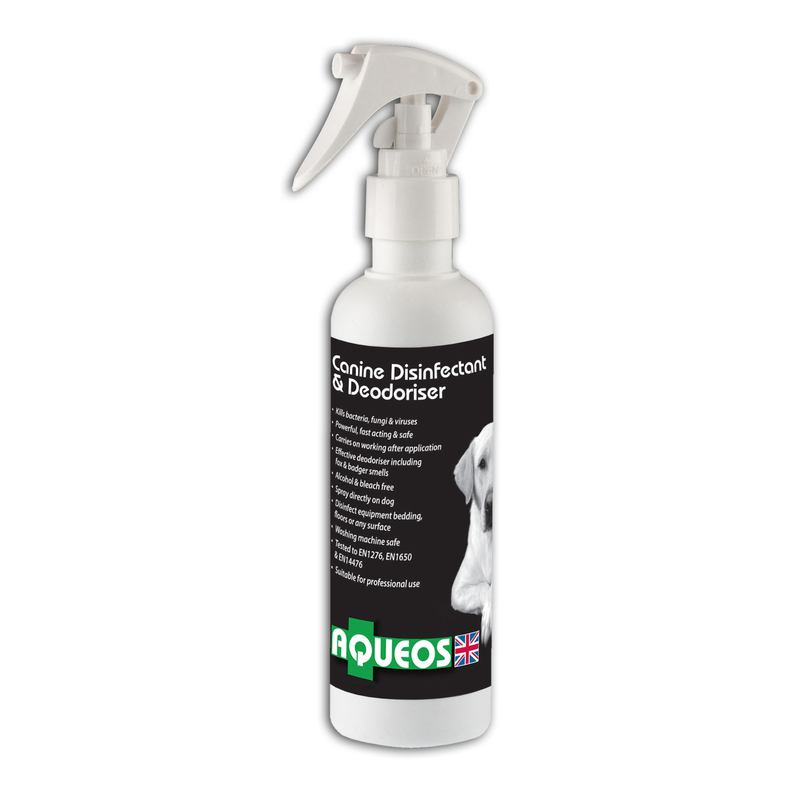 I have been using Aqueos disinfectant in my Canine Hydrotherapy Centre for a few years now so it was the obvious choice for a product to use when I had a litter of puppies in October. I made everyone who handled the puppies use the hand sanitising foam and the whelping box and floor were regularly sprayed with disinfectant. It was great to know it was safe to use around the puppies. 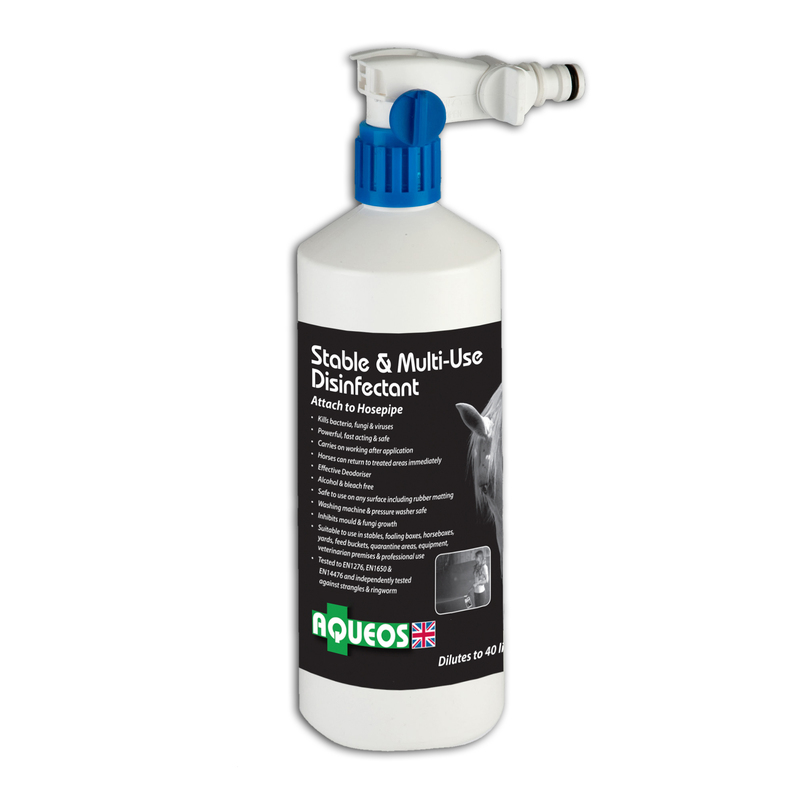 More recently, with the current strangles outbreaks, I took the products with me to the BD dressage championships at Hartpury as a precaution as I was stabling overnight. 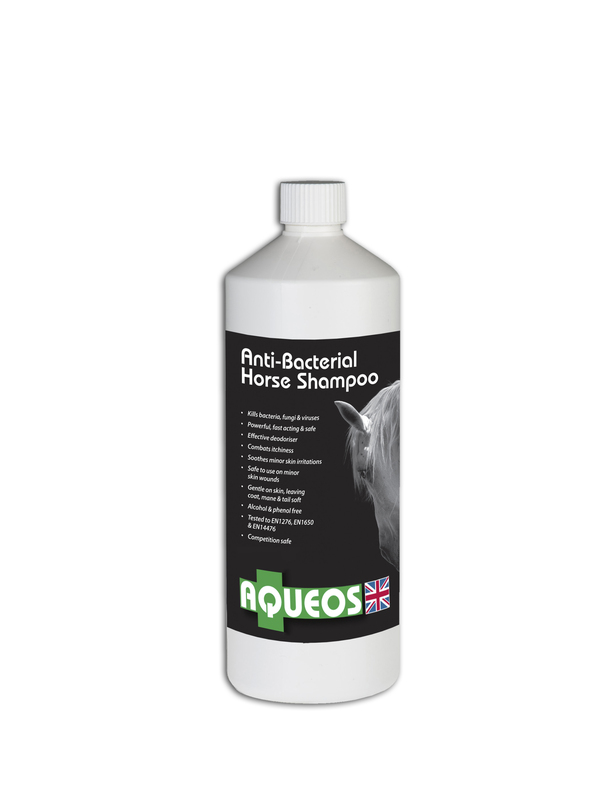 We used the soap and disinfectant and my horse was washed in the shampoo for some extra protection. His coat looked amazing as you can see in the picture!